A convenient eBook that analyzes the statutory, regulatory, and supervisory requirements for board oversight of banks and bank holding companies. 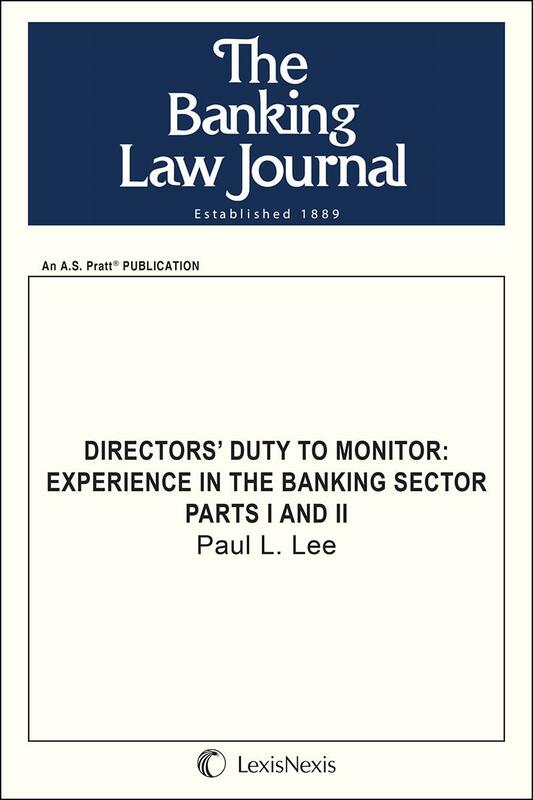 The author reviews the monitoring duties of the directors of a bank holding company under Delaware corporate law, and discusses the regulatory and supervisory approaches that have been adopted by the bank regulatory authorities to board oversight at the level of both the bank and the bank holding company. 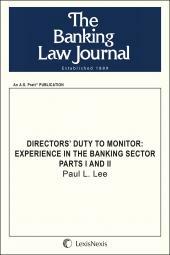 Part I of Directors’ Duty to Monitor: Experience in the Banking Sector discusses the development of the directors’ duty to monitor by the Delaware courts. It then discusses the view of certain commentators that Delaware law provides for a “lax liability” regime (in some cases arguably a “no liability” regime) for board oversight responsibility. To evaluate the actual standards applicable to the directors of bank holding companies, Part I provides a detailed discussion of derivative actions mounted against bank holding companies both before and after the financial crisis. This discussion focuses on the distinction (as well as the possible interplay) between the corporate law standards for board oversight and the regulatory standards for board oversight. Part I also discusses the force of norms under Delaware law and the influence of best practice standards adopted by industry groups, including financial industry groups. Many commentators have argued that Delaware law is influential in establishing norms for director behavior even though the case law rarely finds directors liable for a failure to monitor. These commentators also argue that best practice standards adopted by industry groups have had a significant influence on directors and have resulted in more robust oversight by directors. Part II of the eBook discusses the regulatory and supervisory approaches that have been adopted by the bank regulatory authorities to board oversight at the level of both the bank and the bank holding company. 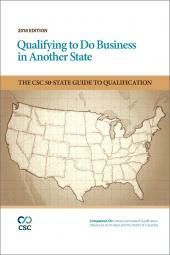 There are manifold elements in these regulatory and supervisory approaches.  Federal banking statutes expressly dictate certain board oversight requirements for banks and bank holding companies and provide the federal banking authorities with administrative enforcement powers, such as the power to impose civil money penalties on officers and directors of banks and bank holding companies. The FDIC also regularly pursues litigation against officers and directors of failed banks to recover damages for the receivership estate of failed banks, generally based on claims of gross negligence. These various ex post mechanisms exert a significant in terrorem effect on directors. Paul Lee is of counsel to Debevoise & Plimpton LLP and former Chair of the firm’s Banking Group. He has extensive experience in the banking industry as a corporate lawyer, both as a general counsel and in private practice, as well as experience in the public sector with leading bank supervisory agencies. Mr. Lee is ranked by Chambers Global (2017) and Chambers USA (2017) as a Senior Statesman in Financial Services Regulation: Banking (Compliance). Mr. Lee is also recognized by The Legal 500 USA (2017) as a leading lawyer in Financial Services: Regulatory and as a member of The Legal 500 Hall of Fame. Mr. Lee has also been recognized as Lawyer of the Year in Financial Services Regulation Law by Best Lawyers New York City (2017) and as a Thought Leader for Banking by Who’s Who Legal 2017.